Do you need some calm in your life? Do you also need candy? Then do we have the prize for you. 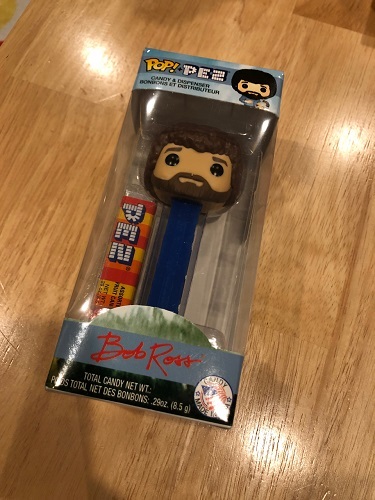 Get your happy little tree on, pop Bob’s head back and eat small tablets of nom right outta his neck.